The hit stage musical is BACK on stage in Niagara-On-The-Lake, starting this September! 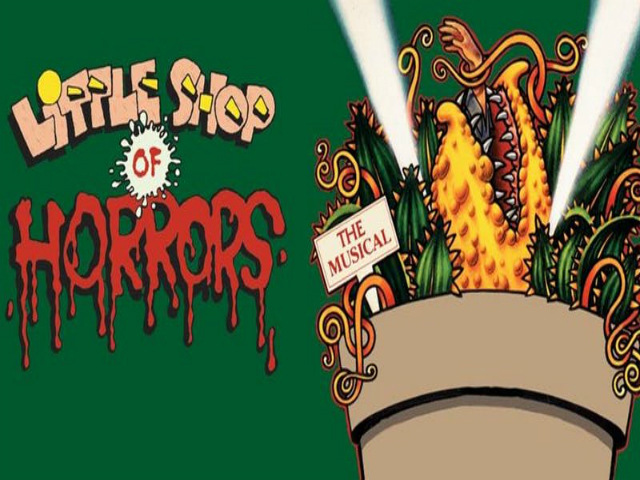 Come see the man-eating plant take over our intimate theatre on the second floor at Corks this Fall; You will enjoy well-known tunes such as "Skid Row (Downtown)", "Somewhere That's Green" and many others, sung by powerhouse voices. Grab your tickets now - this is a show you don't want to miss! 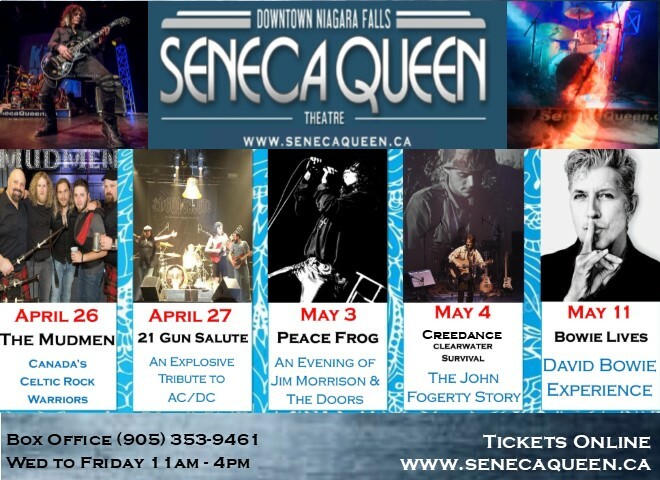 Show times are 8pm every Saturday, starting September 22nd until November 10th, with two Special Friday performances on November 2nd & 9th.